Here you can view the March 4th study guide for youth. 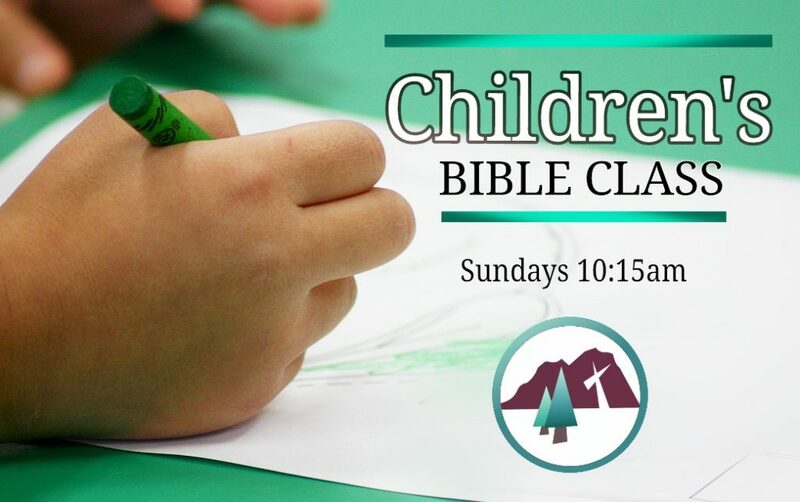 Join us Sundays at 10:15 for Bible Classes for all ages. Why should anyone trust Paul? What about our works and salvation? 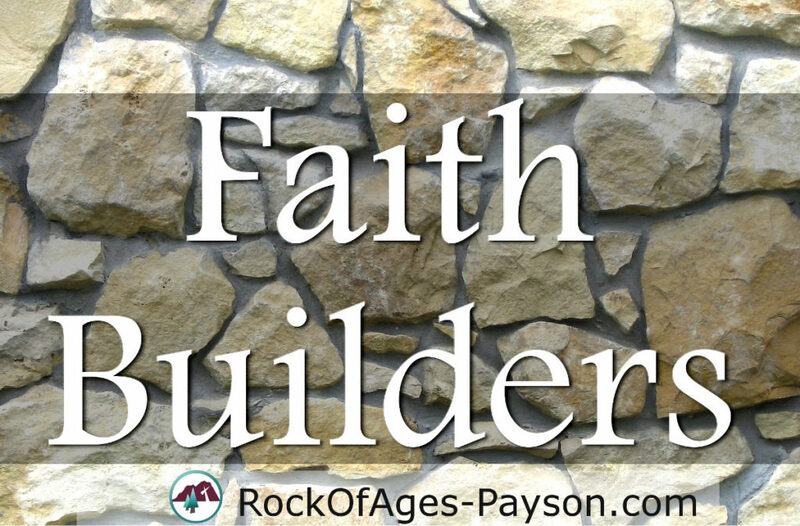 Join us for Thursday Bible Study at Rock of Ages. We’ll have a four-part study on Paul’s letter to the Galatians at 9:00am this January. The study handout can be found here. Everyone is welcome to join any session.